Grows well in full sun. 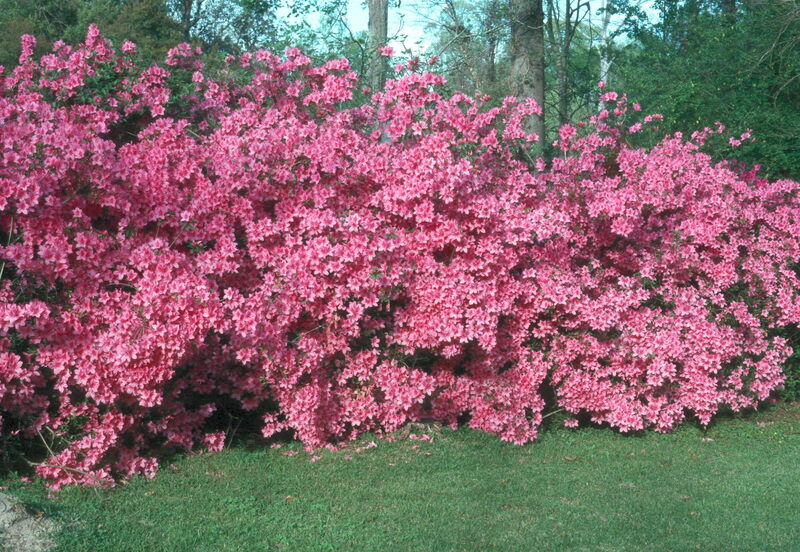 Comments: This is an excellent pink flowering azalea. The single flowers are about three inches in diameter.